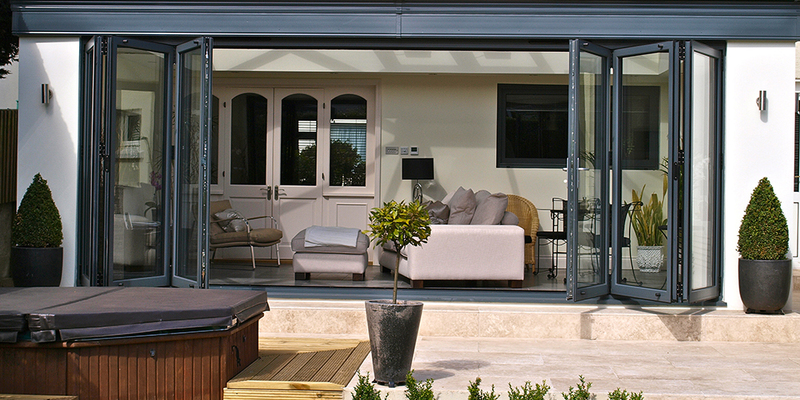 Somerset Conservatories Doors Windows specialists DGA Frames work from Weston Super Mare across the entire country. DGA Frames was conceived and commenced trading in 2003 originally as David Goodwin Associates. It was the intention from the very beginning to establish a company, which would provide a service second to none within the double glazing industry for both the supply only to the trade and supply and fitted to the public. It is an unfortunate fact that the industry has for many years suffered from an unenviable reputation with many people who have purchased windows, doors or conservatories being extremely dissatisfied with not only the quality of the products they have purchased, but even more so with the quality of the actual fitting of the product, along with the lack of after care service they have (or have not) received. 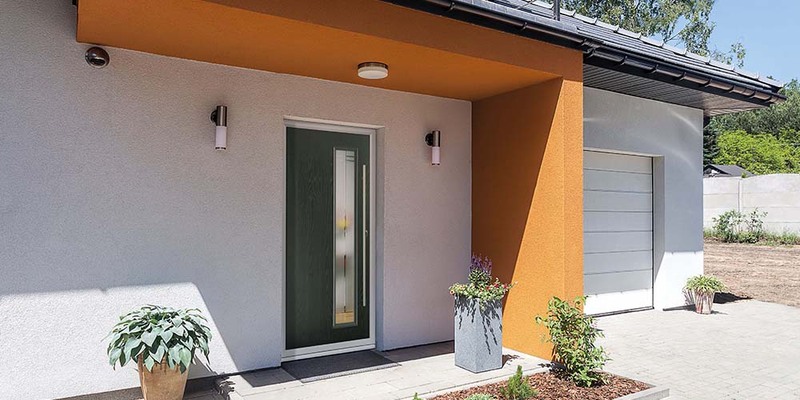 The quality of the PVCu products is extremely important if they are to withstand the climate changes we encounter in the UK, so it was decided that the products we install would meet all your expectations and beyond. 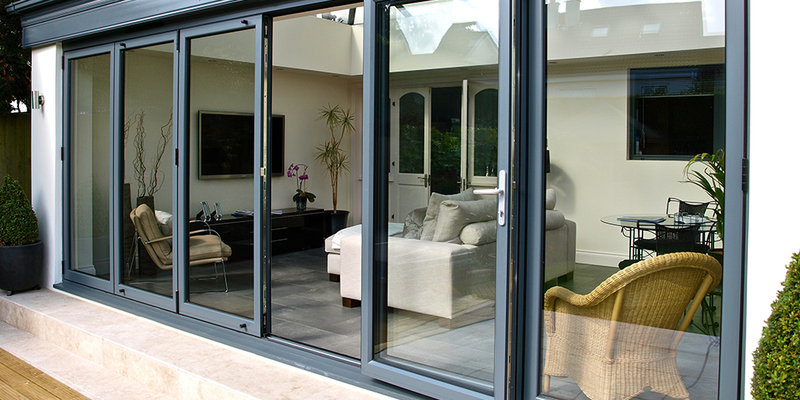 At DGA Frames we can take the gamble out of the installation side of our business, because all our installations are carried out by time served installers that really do care about quality, every contract is carried out to the highest standard. Our philosophy is that 'Happy customers are our best sales people'. They come back to us and they recommend us to their families and friends. May we invite you to contact us, you will find us friendly helpful and professional from your initial enquiry to completion of your project and beyond. 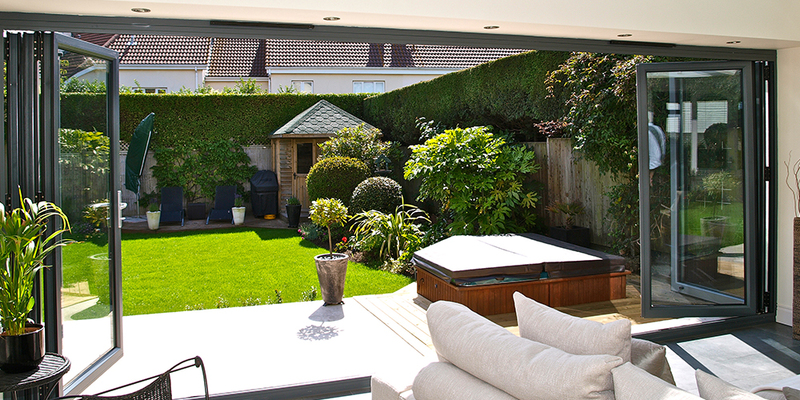 Looking for a conservatory specialist in Somerset? experienced members of the team.